I blogged the other day that I was having issues with Minecraft PE on my new phone, but I didn’t really get into what the problem was. 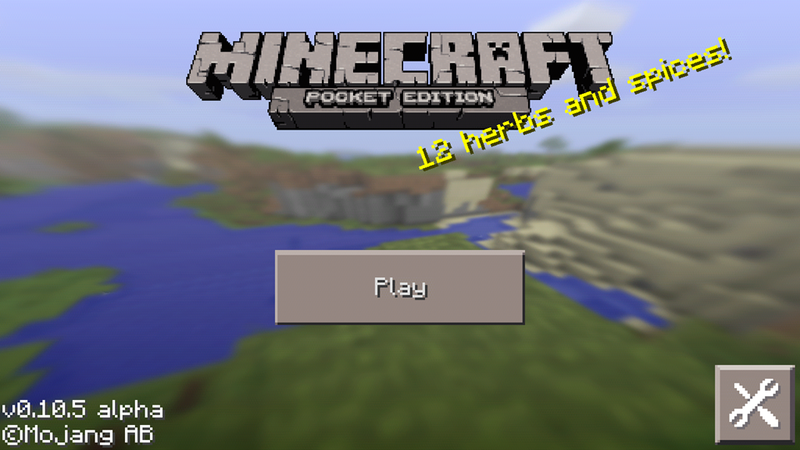 I bought Minecraft PE on the Google Play Store about a month or 2 ago for $6.99. I have a app called Google Rewards that reward me in actual cash for surveys, and I don’t even have to wait a month for it, I can use the money to buy Android apps. 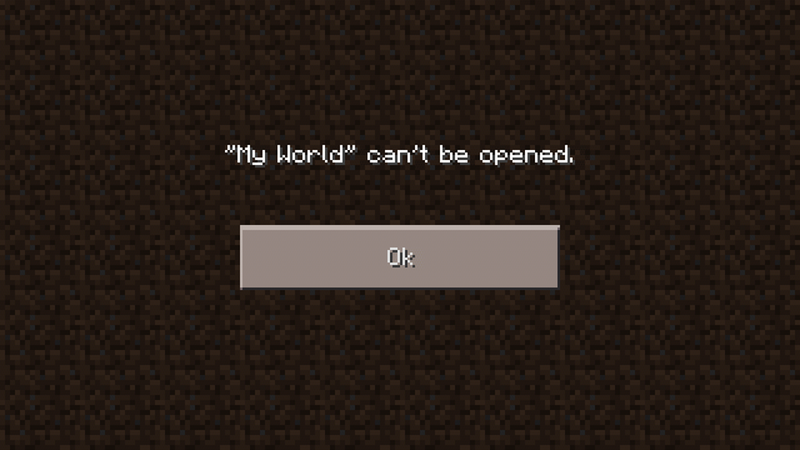 So I bought Minecraft PE specifically for when I’m not home and I am having Minecraft withdrawals. The struggle is real people LMAO!!! Of course when I bought it, I intended to only play it on my Nook HD+ because of the bigger screen, but as it turns out, I don’t bring my Nook to doctor’s appointments. My old HTC One V smart phone was a bit small, but it installed just fine and I have played it there with no issues. When I bought my Samsung Galaxy S3, no bueno! It installs, as you can see from the image above, but it just won’t play. Let me show you the screens that I get screen by screen. So the first screen you see is the main screen when you first load the game. You click the Play button, obviously. 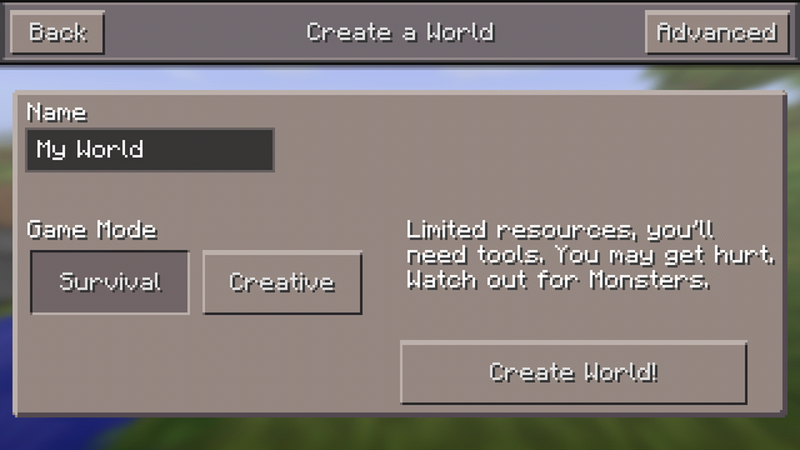 The next screen is supposed to show your worlds, if you have created any, so you click the world, but since it’s new to my phone, I haven’t created any yet. So I click NEW at the top right corner and you get the 3rd image above. You can choose survival or creative, you can hit advanced and go through that menu. Once you hit Create World, you should see a world come up on the screen and you rush to get your shelter in order to stay alive, but instead, I’m seeing the 4th image. No bueno! I’ve researched the issue, and one admin of a website mentions files, or the lack of rather. 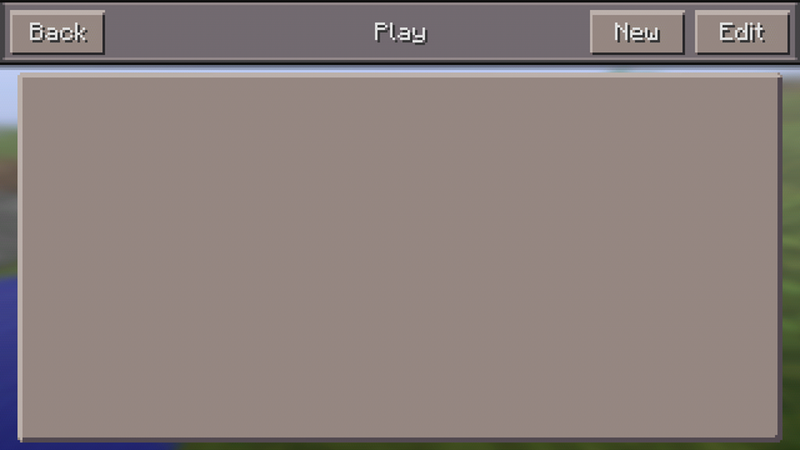 I went into the file manager and sure enough, in every folder where I see the word Minecraft, there are zero files. 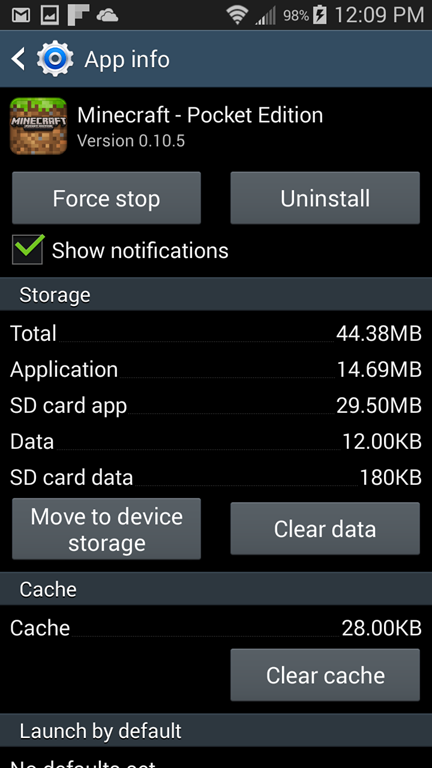 And there are several folders too, but what’s odd is that it shows that there are 44.38mb total, 14.69mb is application and 29.50mb is SD card app. Then of course the data, which should show a number since I tried creating a world, or 20. I know people are going to suggest that I clear the cache and clear this and clear that, but trust me, I have done that. I have even copied the files from my Nook and even copied the worlds from my Nook to the Samsung phone and they still don’t work. Just so you know, this is NOT a huge issue or deal. I can still play this game on my Nook HD+ and my PlayStation 4, but it’s just the idea that something won’t install that bothers me. I can’t upload images to Twitter and I’m not sweating over that one, it’s just that I don’t have an addiction to tweeting pictures as much as I have an addiction to games. I am still researching every time I remember to and I’m hoping I can find out how to fix it because it does bother me that I bought something that I can’t even use on ALL of my Android devices. Once again I am using a Samsung Galaxy S3 with Snapdragon. It’s a refurbished phone that I bought for $99 from Choxi (formerly Nomorerack). I’ve tried all the tricks I’ve seen in the message boards like uninstalling it and reinstalling it, unmounting the SD card, installing, then remounting the SD card. I’ve tried rebooting, then installing. Nothing works because it is not installing specific files, remember the empty folder? Every folder that has the word Minecraft in the title is empty on the device and on the SD card. If anyone has answers, please comment. In the meantime, I’ll continue with Minecraft for PS4.